I used a heart shaped bezel, stamped the image on a separate piece of card, coloured it with Pro-markers and IndigoBlu white pearl paint. Why not hop over to Jenny, Kathy or Jennifer's Blog today, take a look and leave a comment and get the chance to win on there too. A very beautiful card and the little heart just adds to the beauty of it. 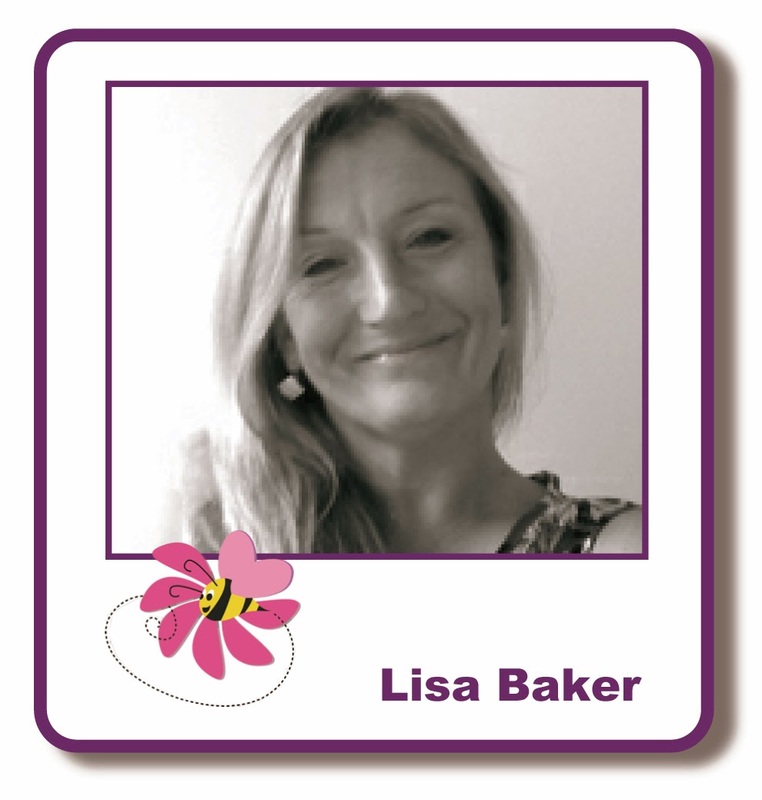 Just hopped over from Jenny's blog to see your make Lisa and, oh my, comes to mind. This is so pretty and more. Love the spotlighted technique anyway but to do it with the heart is amazing. 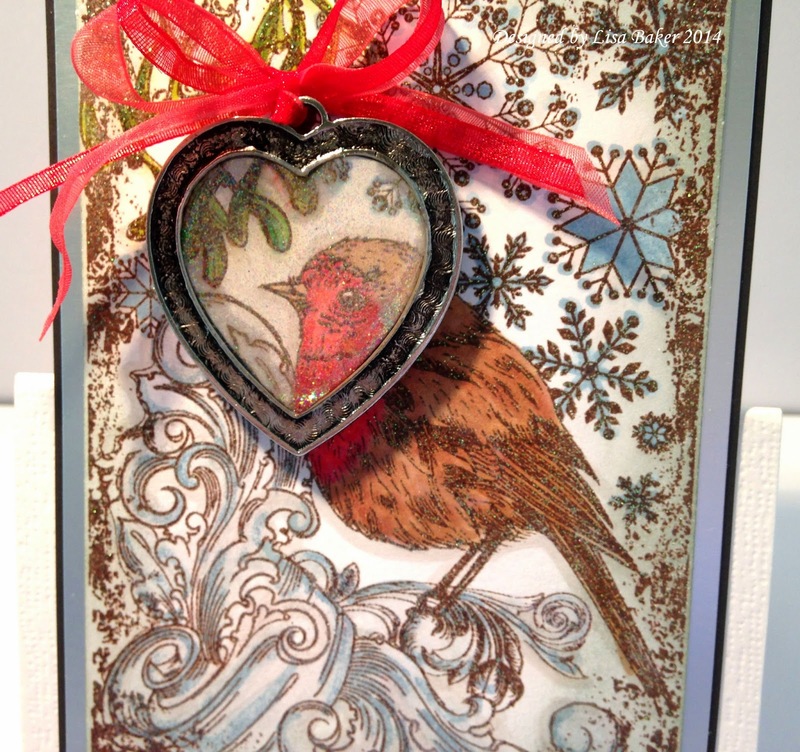 Stunning card, love the idea of having the bird peep through the heart! 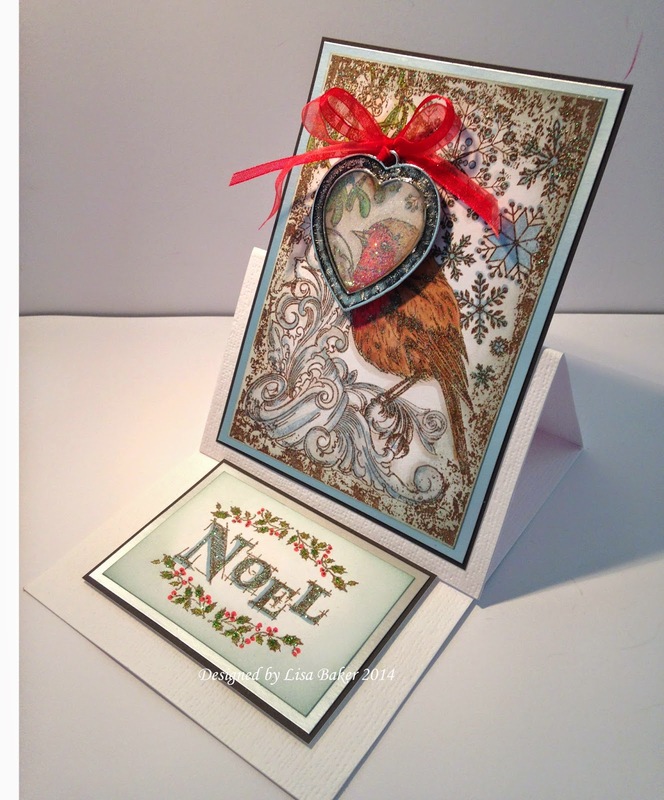 Brilliant idea Lisa, fab card as well. This is gorgeous! And the colouring is wonderful! 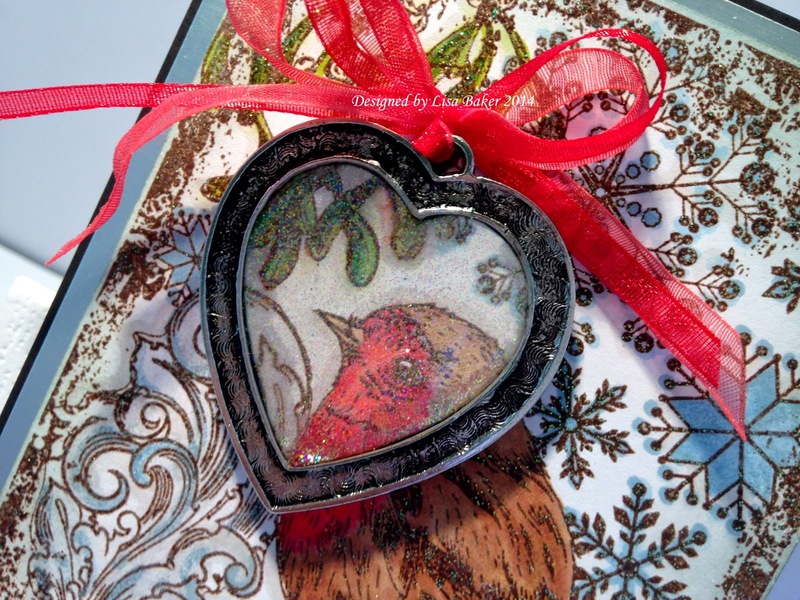 So clever to frame the robin in that adorable heart! Lovely card. oh this is gorgeous -must get some of this stuff - not sure if I have your talent but I can try. How pretty and the heart making the robin pop is stunning especially when you look at it from the different angles. yes i definitely could have used ice resin when i was making an ornament swap last christmas. 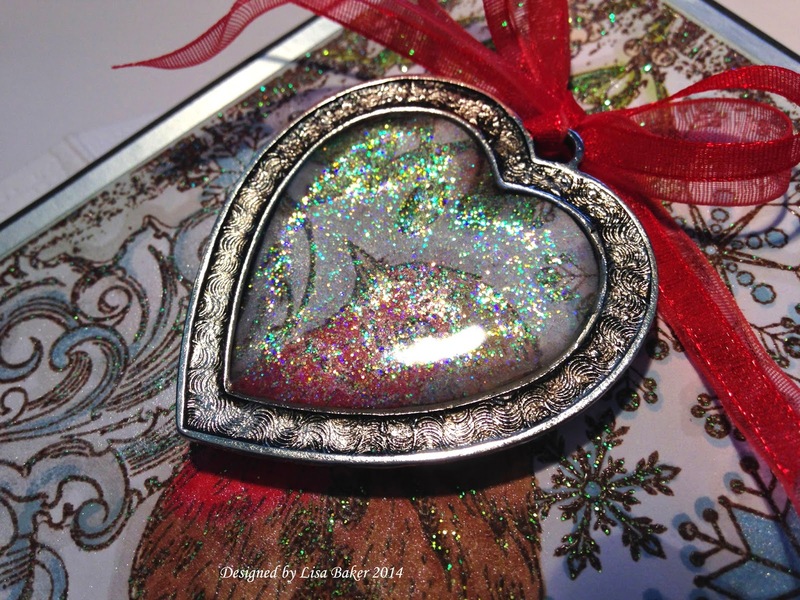 simply love the card and the ornament means the person has a keepsake foreverr. Came here from Jenny's blog and so glad I did. 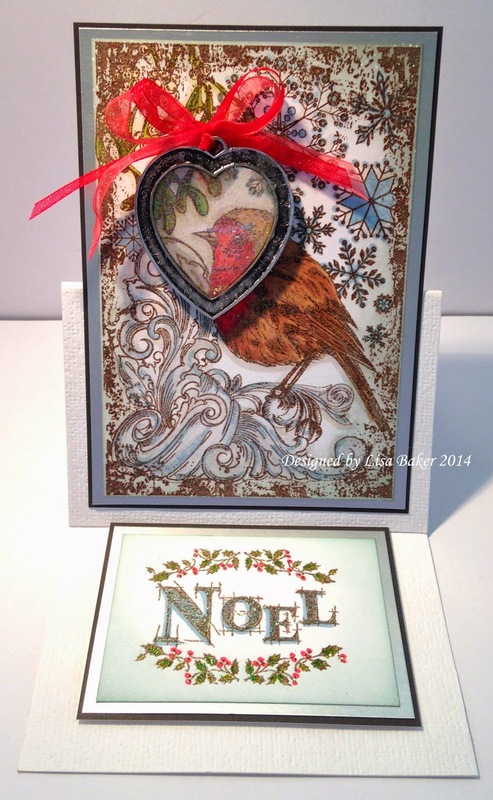 This is one beautiful Christmas card and I so love the heart shaped bauble adorning that sweet birdied! Wonderful! Brilliant card, love the robin, love the resin keepsake. Looking forward to the hop as I am not familiar with resin. Love this idea, so cute too! great idea with the bauble as an extra present! Lovely card and gift in one.Great idea! This is a fabulous card. 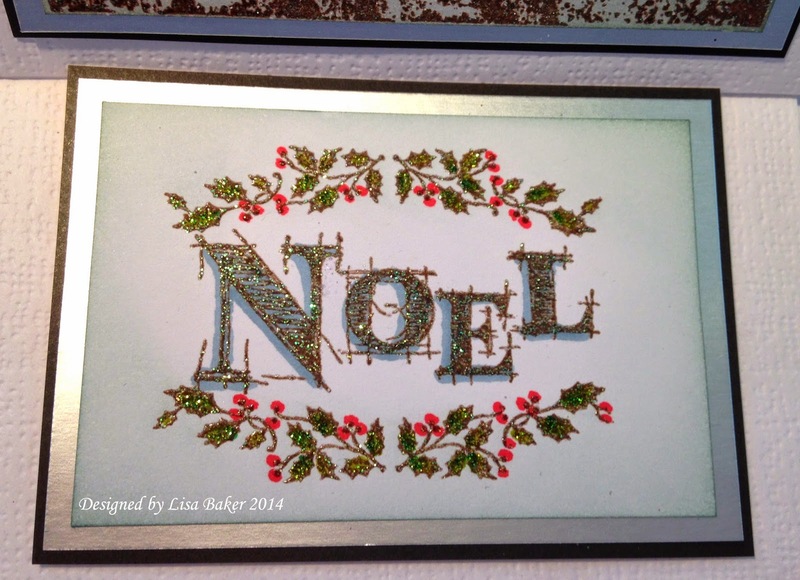 Love the iridescent glitter in the bezel and the stamping is beautiful. Really something special. Wonderful card I love the robin. I love the way the heart highlights the robin.